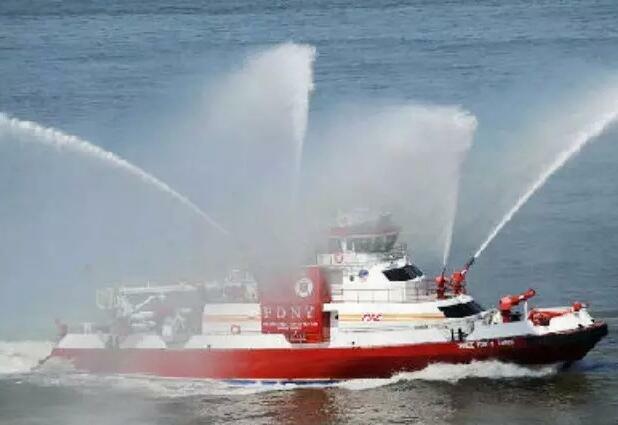 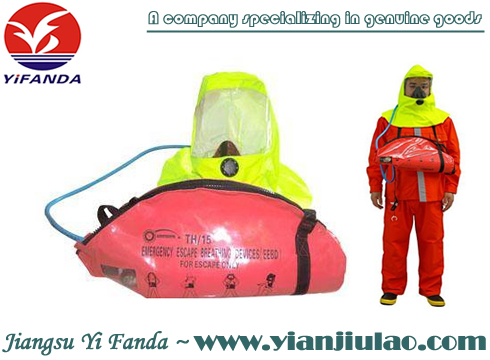 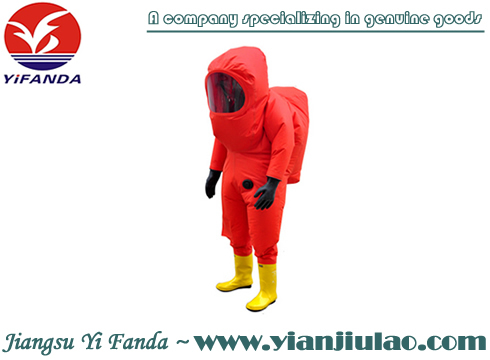 Jiangsu Yifanda safety equipment Co.
Jiangsu Yifanda safety equipment Co. Ltd. is located in the beautiful and rich the Yellow Sea Lake - Jiangsu Dongtai. 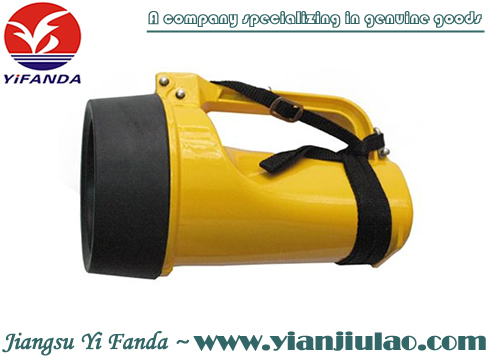 Crane deer here Youtong Ming, elegant environment, advanced transportation and communication, 204 State Road, even the coastal highway. 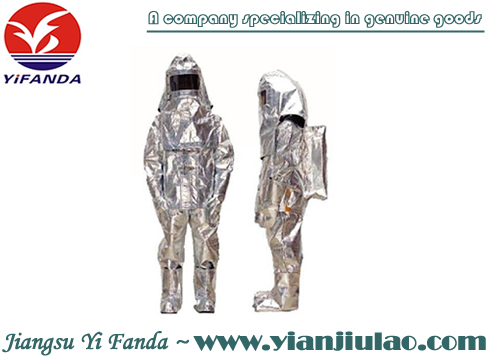 Company's existing staff more than and 200 people, the total assets of about twelve million yuan, covers an area of more than 16 thousand m2, complete production equipment, strong technical force, advanced detection means. 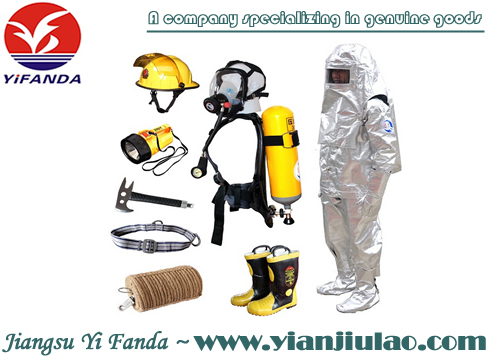 Jiangsu Yifanda safety equipment company's mission is to organize the China manufacturing, help Chinese manufacturing to the world. 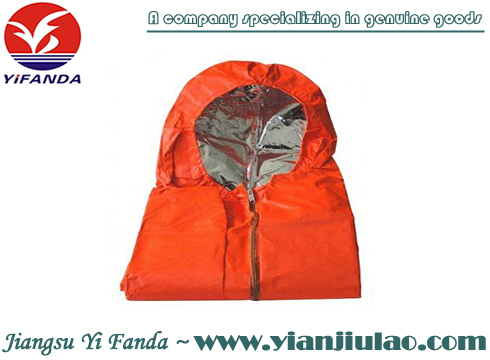 Companies use their own marketing resources, for the domestic and foreign numerous small and medium-sized buyers, enterprises and end consumers to provide excellent products and services. 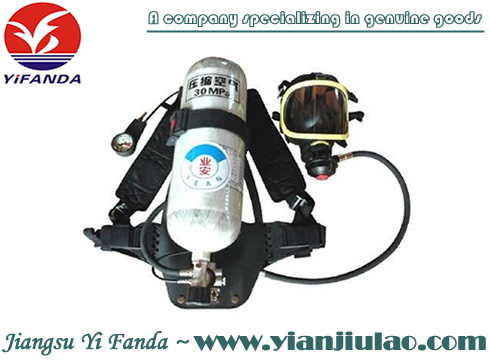 The company is the design, development, manufacturing, sales of integrated marine equipment manufacturing enterprises, mainly engaged in the lifeboat position indicating lamp, inflatable vest jacket, scarf type inflatable life jacket, belt type inflatable lifejacket, lifejacket lamp, explosion-proof lamp, glass steel buoy hose box, foam double glass steel hose box, glass steel jacket storage box, fire air positive pressure ventilator, emergency protection device, DFB-II type insulation type immersion suit insulation, composite buoy, life buoy, combination lamp glass steel battery boxes, hydrostatic pressure release device, marine radar reflector, pressure tank, pool, rescue stretcher self igniting light, life support, international signal flag, air breathing apparatus air pump products production and sales. 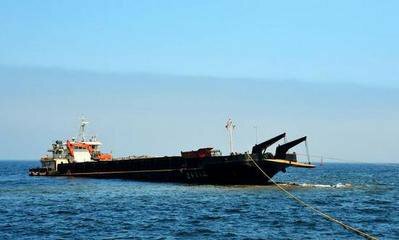 2017-09-11 Why is the chief engineer called "old rail"?"